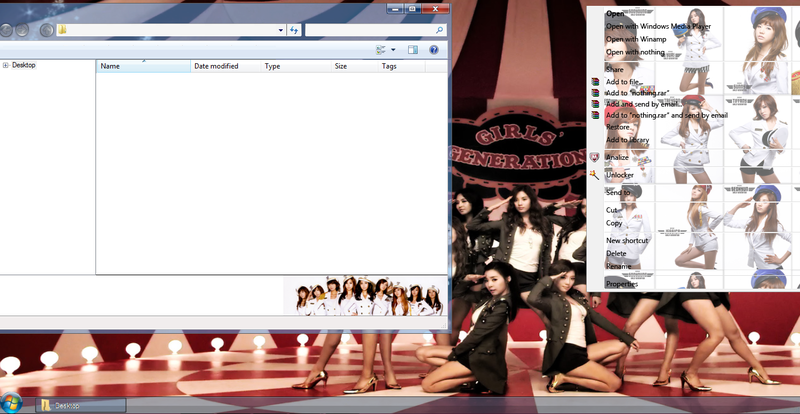 some great snsd gadgets for win7 , vista and even XP !! thanks!! but it's make my head dizzy..
thanks so much! i love your wallpaper!! definitely having that! thank you! "I know life is a mystery I'm gonna make history"
AVG highlighted a back-door trojan alert when the file was unzipped. i think this file is unsafe because there was trojan alerts on the previous posts.